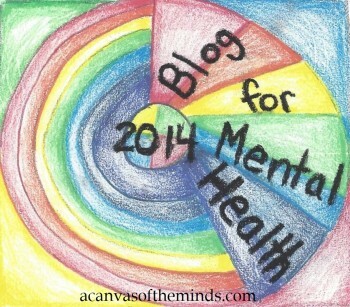 ← Mania or Depression: Will I stay in the light this time? 1 Response to Start talking about suicide and mental illness ALL THE TIME! Use the #stopthesilence and #speakup!